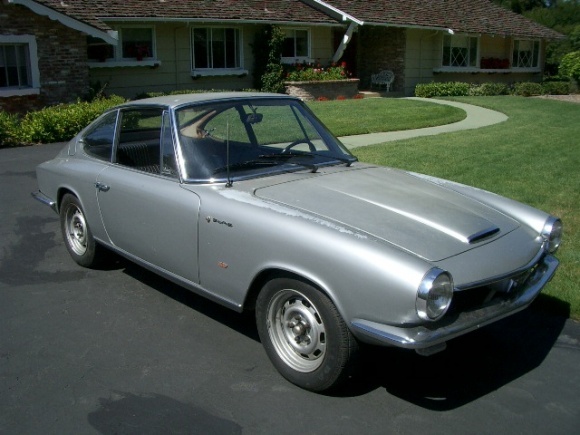 This page is dedicated to the Glas GT and cousin BMW 1600GT -both built from the same Frua body. 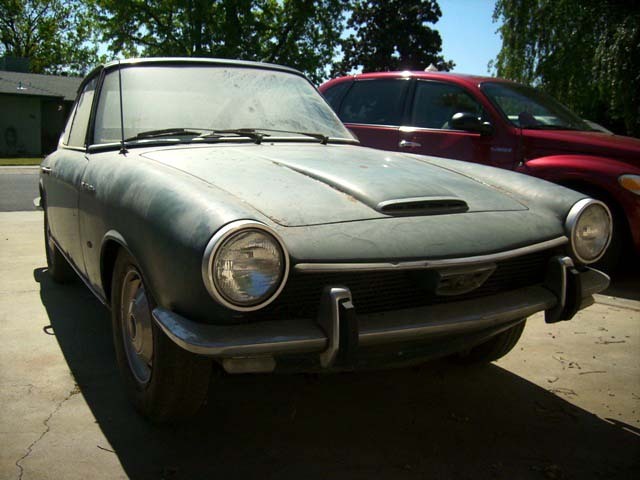 Here you will find links, listings for cars I find for sale, and chronological presentation of my posts about working on my Glas 1700 GT. 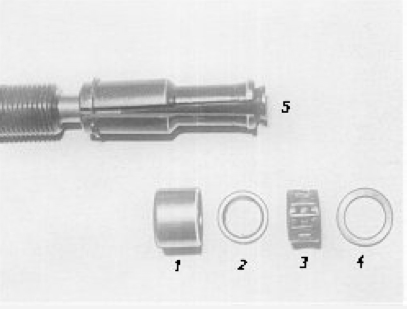 I’m looking for information in English about the GT’s -especially a parts manual, and any spare parts/parts cars you may have. When I get a little farther with my rebuild I will be willing to take on Glas GT repair work at the shop I work out of in Berkeley. If you want to list a car for sale I’d be glad to post it here. My Flickr collection of BMW and Glas GT’s I’ve come across. German Club page on the Glas GT. 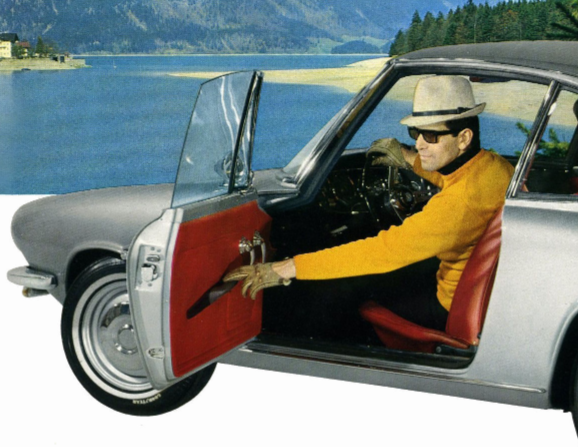 Free Car Brochures site with Glas GT brochures (and LOTS more). Fa. H. Butschek. 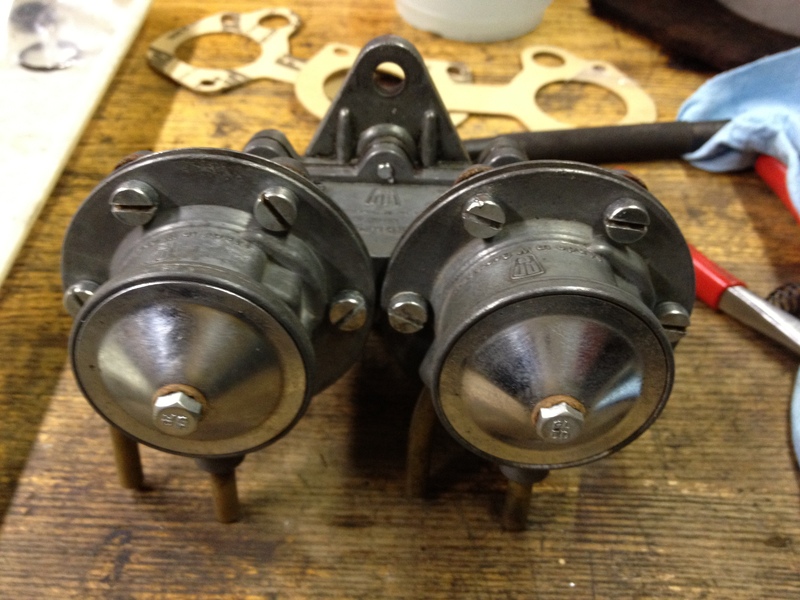 German page with Glas GT parts for sale. 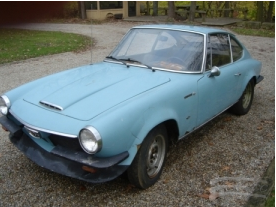 French site with rebuild of a BMW 1600GT. Himmelservice. German site with upholstery for Glas GT. Glas 1700 GT. 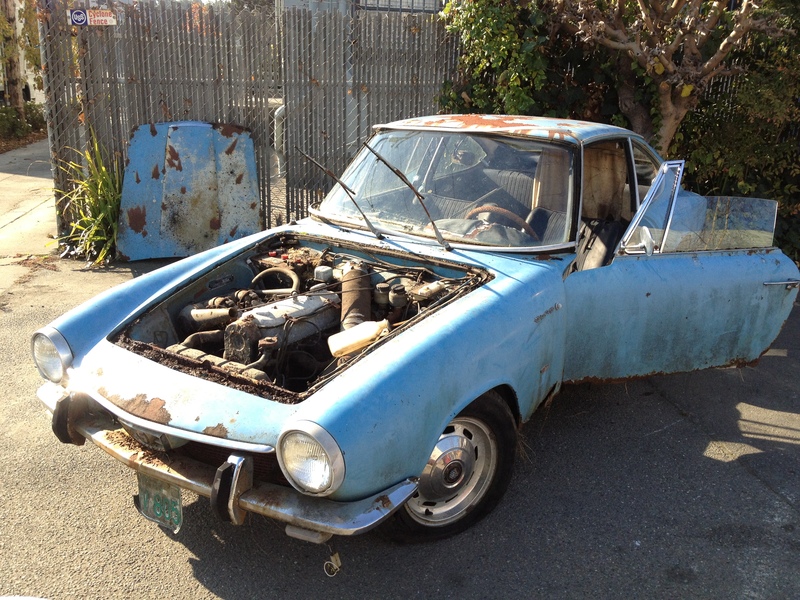 This car was sold through the reader comment section of BaT for $5000. Looked like a pretty good deal. Glas 1700 GT. This car was on eBay around 3/15/12. 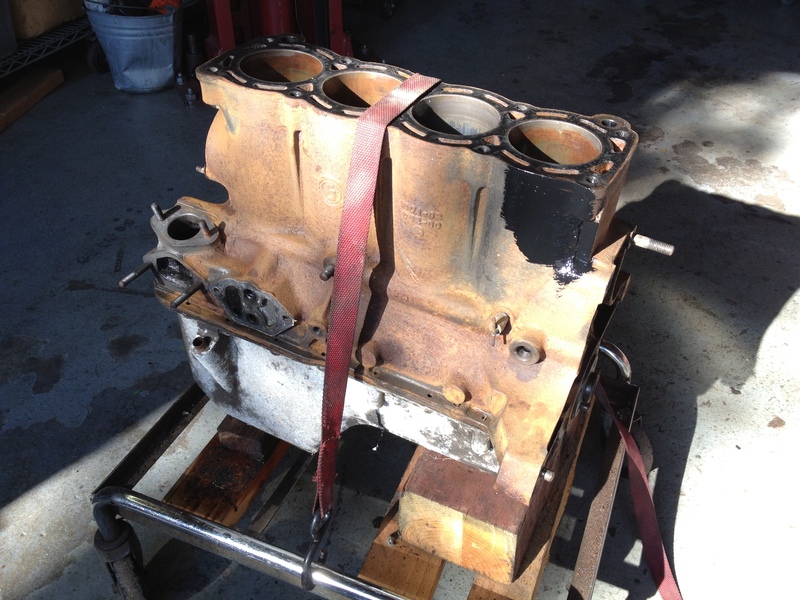 A rough, fixable if there was a will -but I doubt there is, car, probably destined to be a parts machine. Glas GT Market 1. 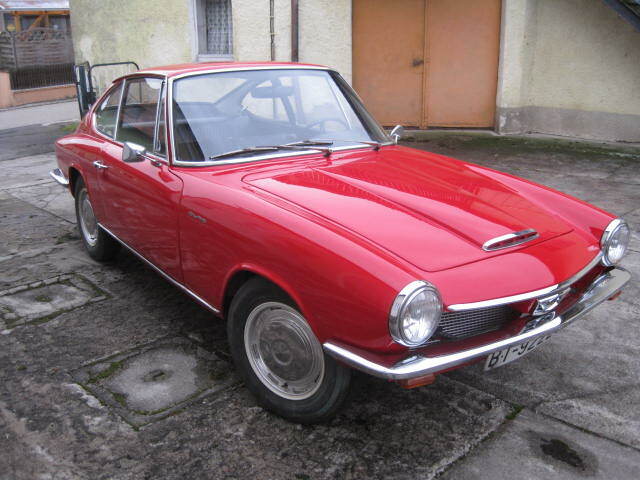 Glas 1300 GT. This car is listed in Germany for sale but is a recent Spanish import. 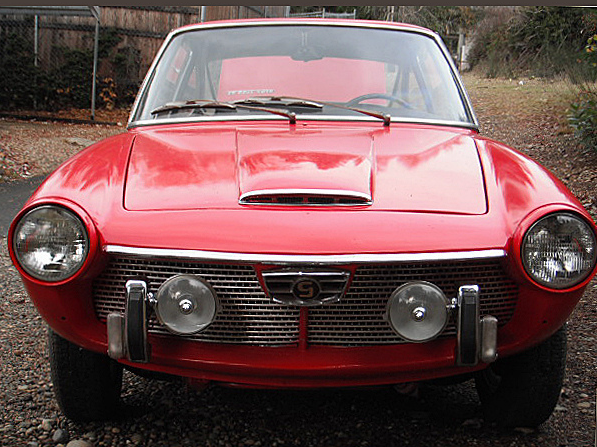 It’s got a 1700 GT hood, but the ad says it’s a 1300. Looks good. 24,500 Euro’s! Glas 1700 GT 211*005778. 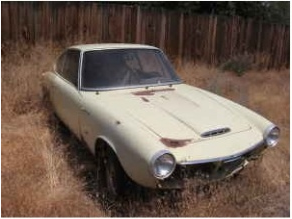 This car is listed on Oldride.com by Giordano Vintage Motors out of Washington. I bought my SS from him. Car looks pretty good. Asking price is $13,950. No idea if that’s a good deal. Glas 1700 GT. 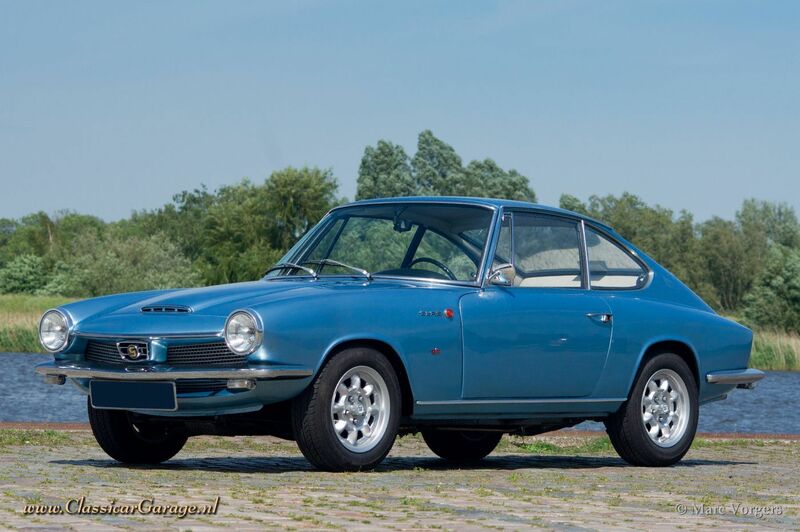 This car is listed on ClassiCar Garage out of the Netherlands for 39,000 Euro’s! Condition is said to be (and looks to be) near concours. Lots of headroom on mine if I do a good job -of course the difference between asking and selling prices is always interesting. Check out the YouTube video! I see video being used more and more in classic car sales in the near future. Glas 1700 GT. This car is/or was listed on Listoy.com. There is no date on the ad, and no price. Described as ‘exactly like Jay Leno’s’, but I can’t seem to locate a Glas GT in Jay’s collection. Talked to the owner. of 30+ years This car is currently for sale. Offers are invited -I think $6,000 is the magic number. Not bad really if it runs. Glas 1700 GT 211*005710. This car is listed with European Vintage Car Company. I can’t find a price on their page, but seem to remember seeing it was $11,000 somewhere. Has ‘Prototipo’ on the fenders, the wrong gauges and a chin spoiler. Glas 1700 GT. 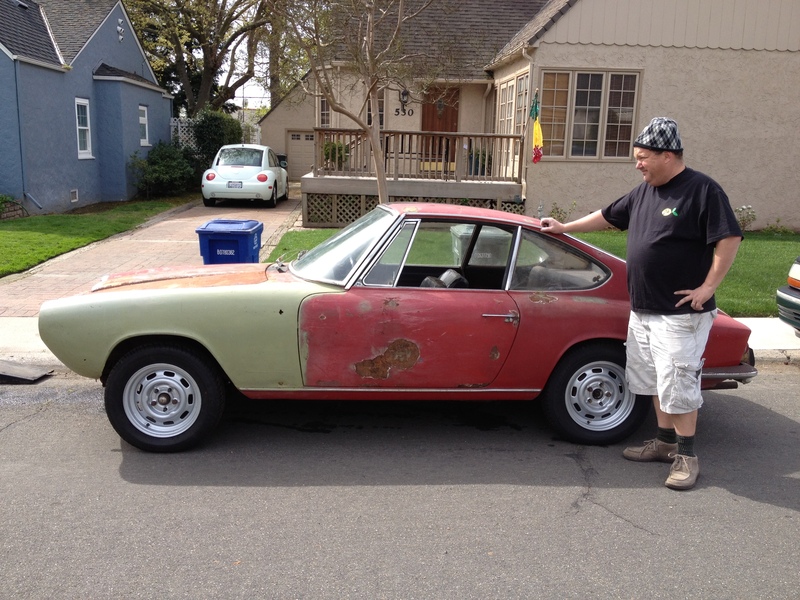 This car was listed on Craigslist out of Bend Oregon and ended up on BringaTrailer. Unkown if it sold. Glas 1700 GT 211*005182. 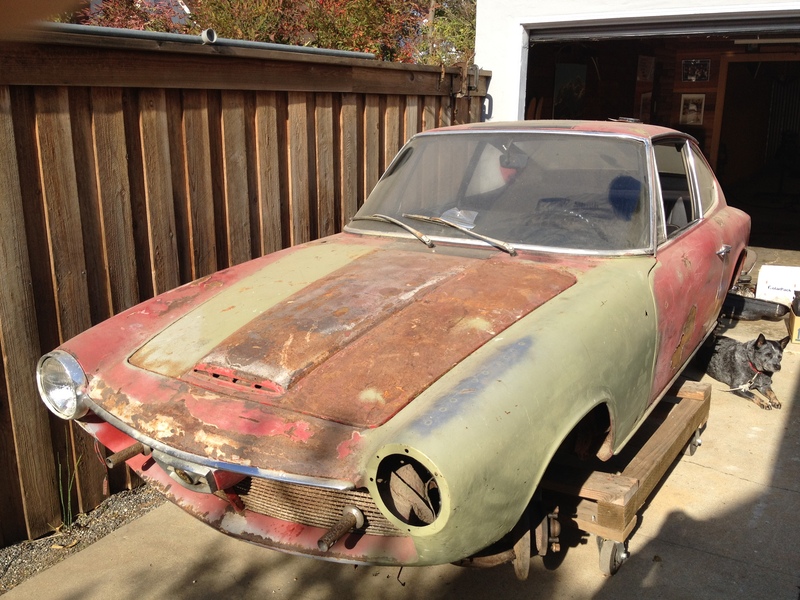 This car was listed in Menlo Park for $10,000 and found its way onto BringaTrailer. Not sure if it sold. Lots of great photo’s to work from! Glas 1700 GT. 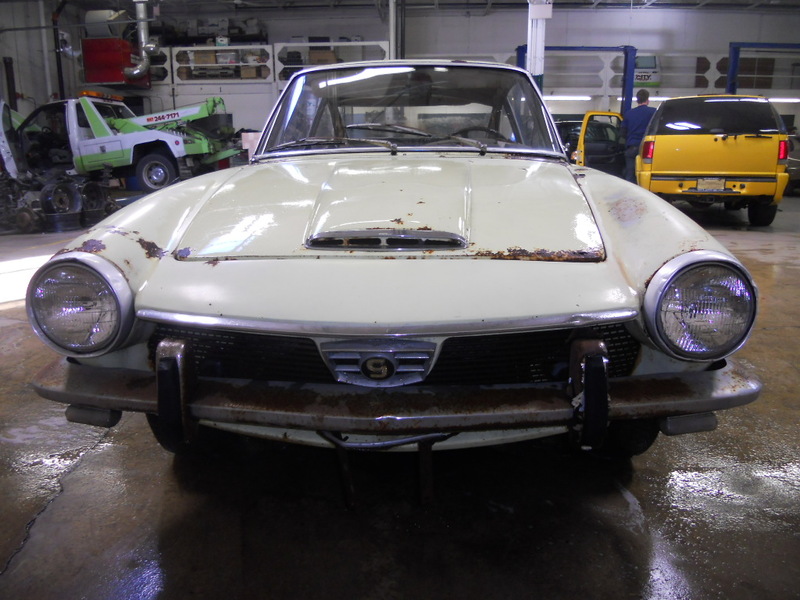 This car was available as an exclusive on BringaTrailer. Not sure if it is sold. Asking price was $2000. Post 9 3/3/12: Making headway. 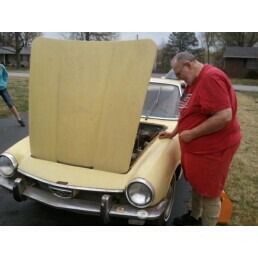 Post 1 12/6/11: I bought a Glas 1700 GT! Drive it like a chainsaw! Matt, Today a short article and a movieclip on a 1700 GT in NL. Guys I need your help.. 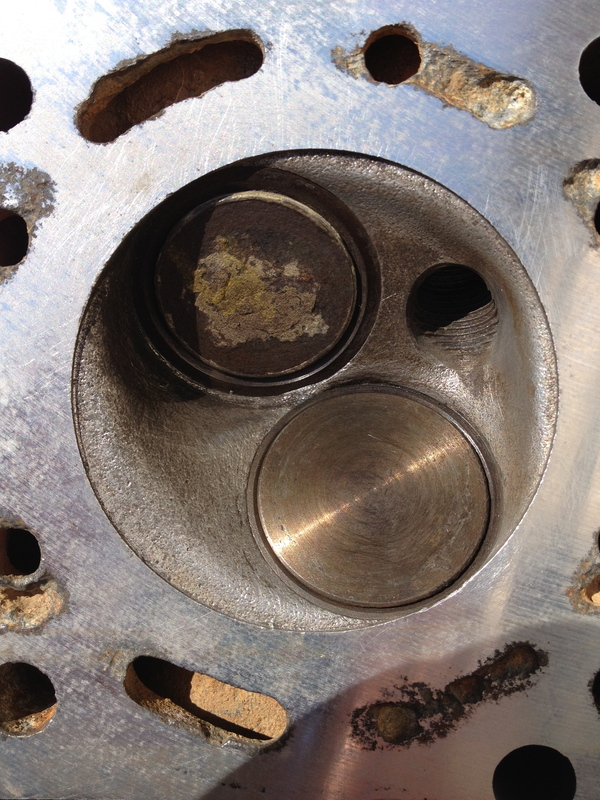 I can source a Oil filter for my 1967 Glas 1700 gt. 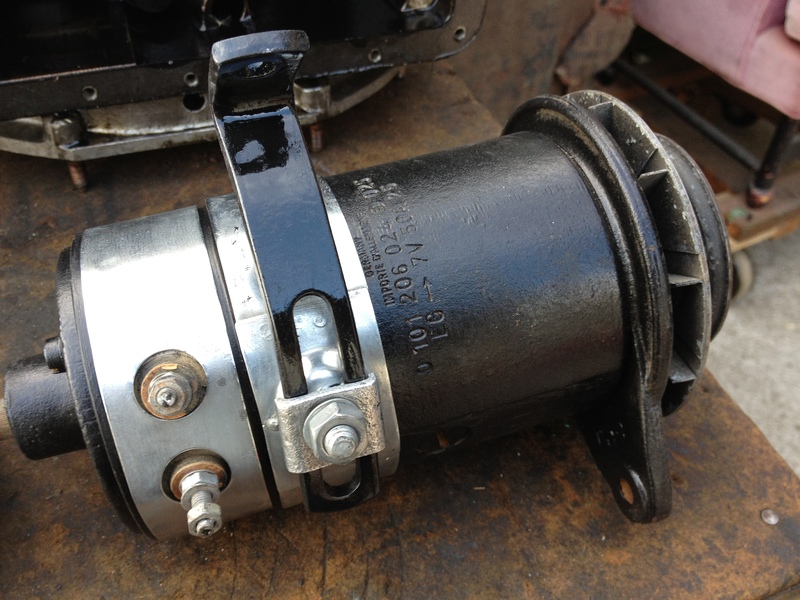 Mine was made by KNECHT EH317.. Is there any cross reference / alternate part number for this type of oil filter? I have no idea. I’ll ask the club. Beg your pardon in advance for disturbing. 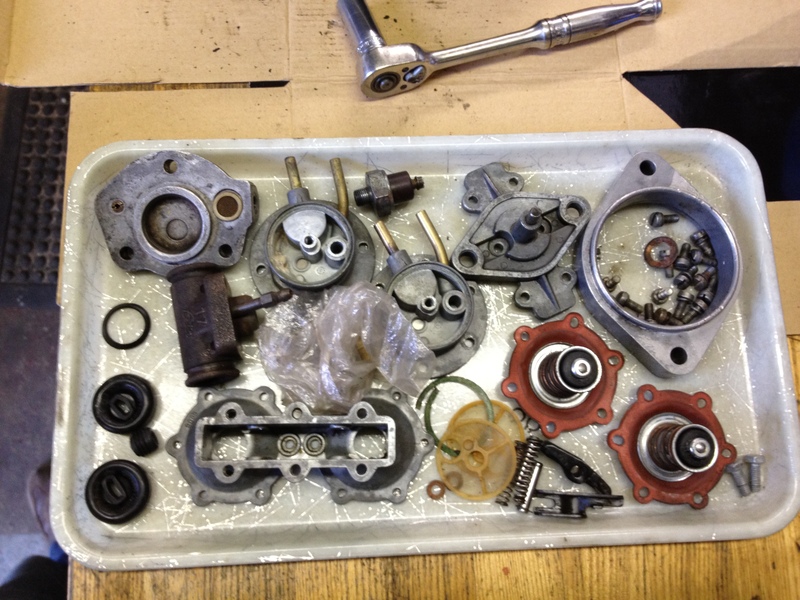 Really desperate in order to find a complete oil pump for my BMW 1600 GT. Do you know where to turn to?. I’m either looking for a new or refurbished pump as well. Thanks in advance!. Yours sincerely and kindest regards. 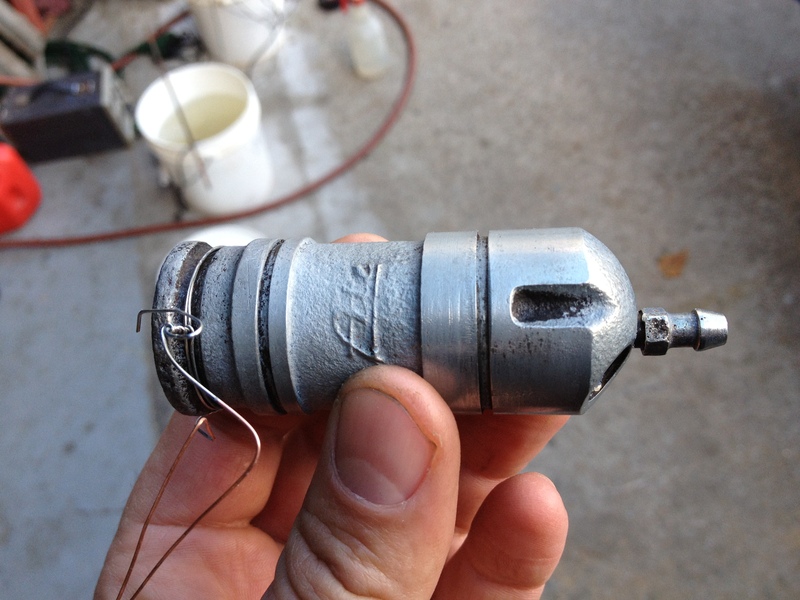 If anyone knows of an inexpensive project/driver GT I would love to hear from you. I love these cars since I was stationed in Germany and would love to find one. 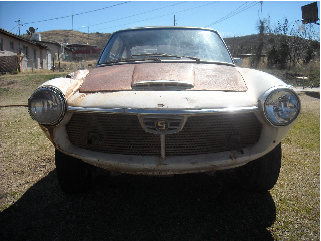 I am probably going to sell my project as it has gone basically untouched for more than a year. send me an email to sprints @ giuliettas . com and we can discuss. I need help determining what year mine is? ?